Every trip-whether it's to the corner grocery store or around the world-is more fun with a buddy. 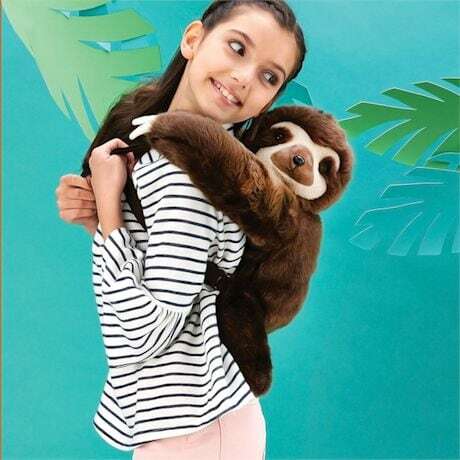 And our furry sloth is the ultimate companion, with soft fur and a nifty zip-close compartment for essentials and mementos. 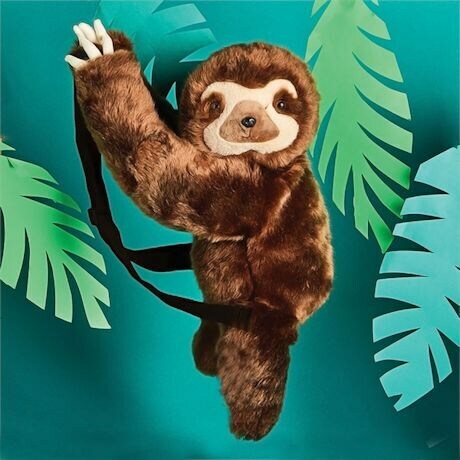 A great gift for a sloth fan embarking on an adventure, it's made of polyester faux fur and lining. 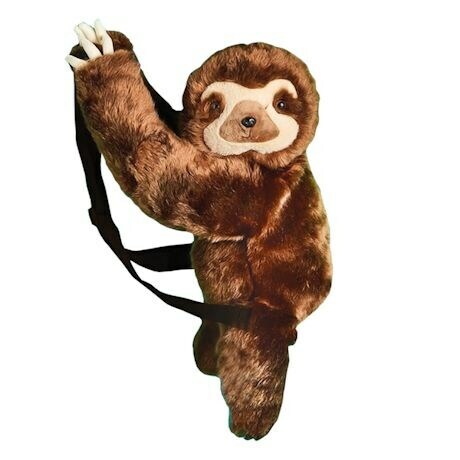 22"x 7"x 22½"; 19½" adjustable straps.